G. CARVER Nutrition strives to provide the best quality dietary and sports nutritional supplements in the market to help individuals to accomplish their overall health and fitness goals. 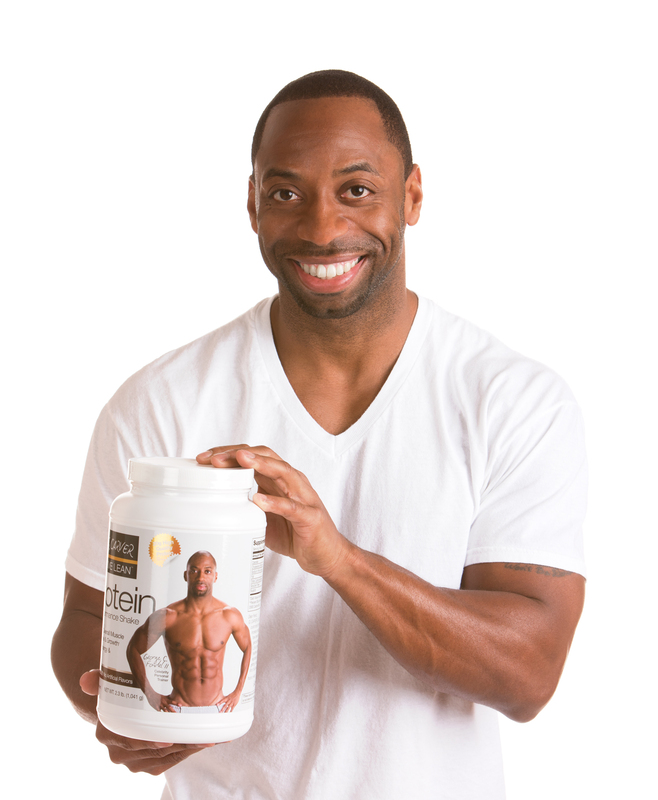 George Carver Fondel II, Founder and Owner of G. CARVER Nutrition is committed to providing an exceptional experience with a variety of dietary and sports nutritional supplements based on our customers trust. Our goal is to create a long-term relationship and confidence with our customers. George has over 16 years of experience as a Personal Trainer and Massage Therapy Practitioner. He toured with the Multi-Grammy Award winning trio Destiny's Child as their personal trainer and massage therapy practitioner on the MTV TRL tour. George continued to train Multi-Grammy Award winning recording artist, songwriter and actress Beyonce Knowles while she was preparing for and filming the movie, Austin Powers in Goldmember. He continues to train a variety of business professionals throughout the city of Houston, Texas that has trusted his services over the past 16 years of business.